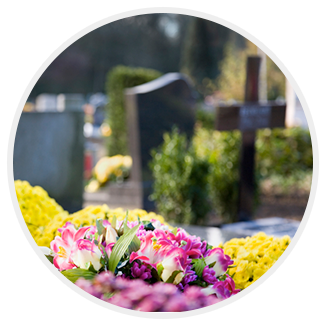 The manner in which you choose to care for your loved one’s physical remains, allows us to help you select from a variety of peaceful and picturesque settings for their final resting place. We are here to understand your needs and concerns, answer your questions, and provide you with all of your options and the information you need to make an informed decision about your loved one’s final resting place. When it comes to a traditional in-ground burial, your family can choose between different graves spaces available at local cemeteries.